Unknown: Function mcrypt_create_iv() is deprecated in /homepages/29/d407478232/htdocs/superhobby/system/library/encryption.php on line 8 PN Mini-Z Multi Angle Roll Shock Mount. Inicio » PN Mini-Z Multi Angle Roll Shock Mount. 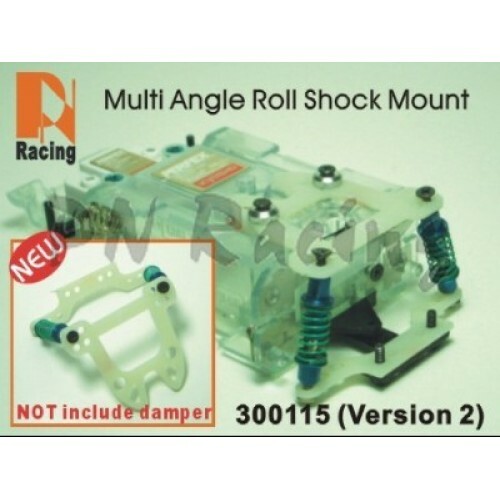 This Multi Angle Roll Shock Mount allows you to change the mounting angle of your existing roll shock set by providing you with additional mounting holes.